Teeling Whiskey Co has lined up the first expression in its vintage reserve collection. Silver Reserve 21 Year Old Single Malt comprises Irish whiskey that has been matured in Bourbon casks before being “allowed to marry” in Sauterne wine casks. Limited to 5,000 bottles the Silver Reserve will be followed by a 25- and a 30-year-old single malt. Teeling Whiskey Co is headed up by Jack Teeling, the former MD of Cooley Distillery, which was sold to Beam Inc for US$95m last year. The Teeling Whiskey Company, Irelands leading independent Irish whiskey company, has released the first bottling from its new Vintage Reserve Collection, the Silver Reserve 21 Year Old Single Malt Irish whiskey. This Silver Reserve bottling consists of 21 Year Old Single Malt Irish whiskey distilled in 1991 and matured firstly in Bourbon casks then allowed to marry in Sauterne wine casks to provide a truly unique Irish whiskey taste experience. This small batch bottling, limited to only 5,000 bottles, is the first ever Irish whiskey to be finished in Sauterne wine casks. 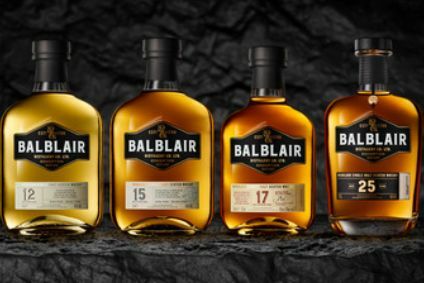 Each cask was hand selected and chosen for their distinctive flavour profile. The Teeling Vintage Reserve Collection will consist of handcrafted small batch releases of very rare and old Irish Single Malt whiskeys. Containing some of the oldest Single Malt Irish whiskey ever bottled, the Vintage Reserve Collection allows you to savour and appreciate Irish whiskey at its finest. The Vintage Reserve Collection will be individually hand bottled in exclusive decanters ensuring the finest presentation and care is given to such rare whiskey offerings. The Vintage Reserve Collection will consist of 3 different bottlings ranging in age and price points the first release being the 21 Year Old which will be followed by a 25 Year Old and a 30 Year Old bottling of Irish Single Malt whiskey. Each bottling will have its own unique finishing and marrying methods to create very distinct taste experiences not currently available within the Irish whiskey category. The Silver Reserve 21 Year Old will retail for approximately €150.00 (USD$185.00 / GBP£125.00). 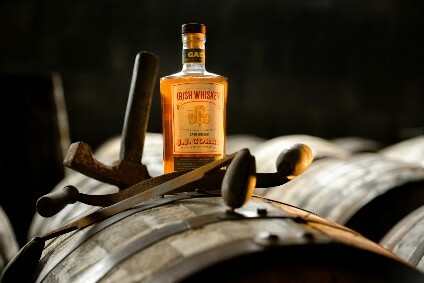 The product will be initially only available in Ireland through Dublin Airport, the Celtic Whiskey Store and in quality independent off licences and will then be rolled out to international markets such as the UK, Canada, NZ, Belgium, Germany and France.